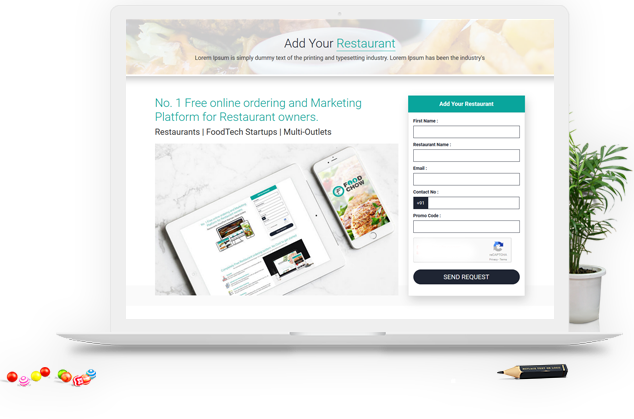 Win-Win Business model to help Restaurant owners | How FoodChow works? Here Are your Questions with Answers ! How to Register as customer in Foodchow? How to update profile of customer in Foodchow? 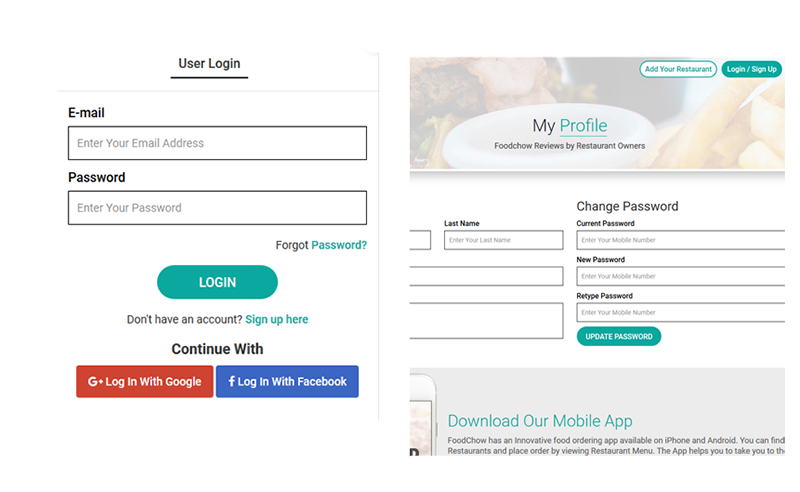 How to change password of customer account in Foodchow? How to reset password of customer account in Foodchow? How to place order in Foodchow? How to check history of placed order from customer account in Foodchow? How to add restaurant on Foodchow? How to edit restaurant details in Foodchow? 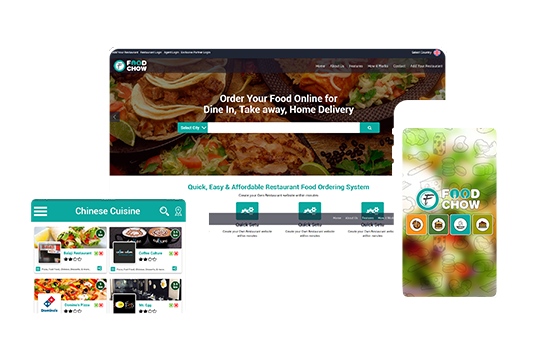 How to upload menus of restaurant in Foodchow? How to approve order in Foodchow? How to decline order in Foodchow?